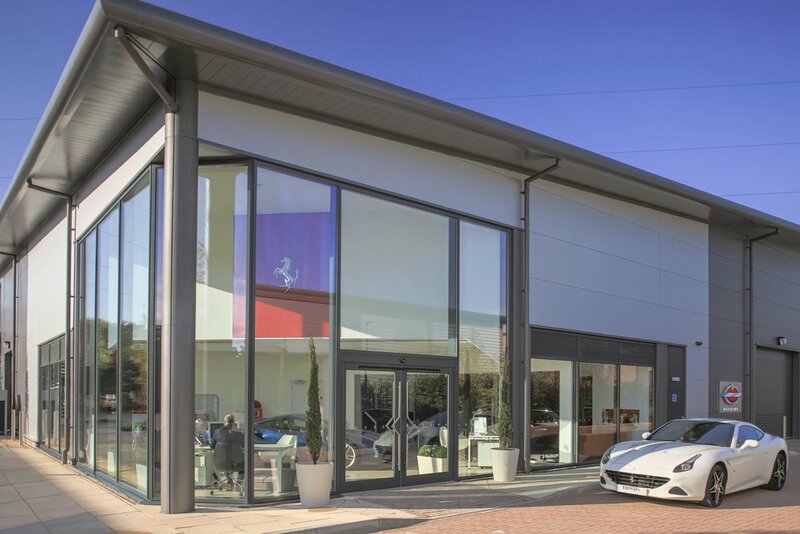 Family-owned motoring business, Meridien Modena, has invested £3.5 million in a new State-of-the-art Ferrari service centre, based near its showroom in Lyndhurst, Hampshire. 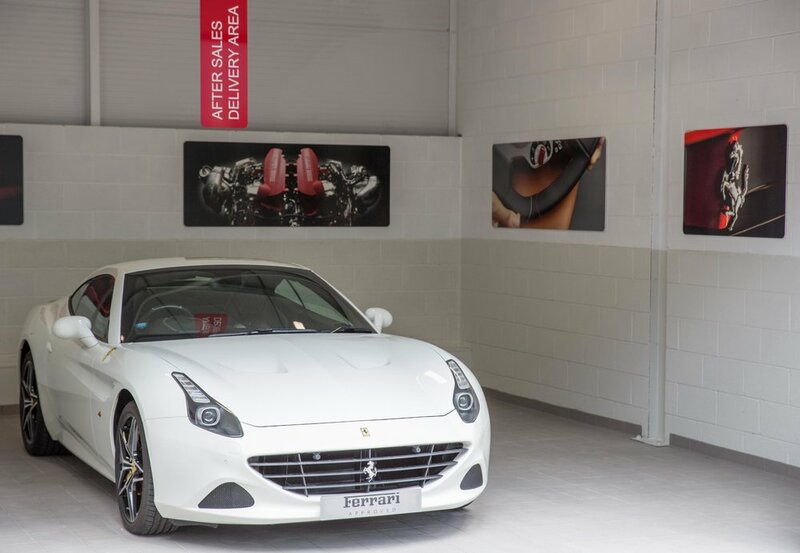 The Ferrari service centre provides an additional servicing facility enabling the Meridien Modena team to complete restorations, pioneering technical refurbishments, as well as routine scheduled servicing on Ferrari vehicles. With 13 service bays, scheduled service times will be dramatically reduced from a peak of six weeks to between three and five days. Two service bays will be dedicated to working on classic Ferrari’s which are more than 20 years old as Meridien Modena has officially been recognised by the Italian brand as one of only nine authorised Classiche workshops in the UK. The centre has the capability to accommodate a total of 80 vehicles onsite and to store 35 cars on the first floor. The latest technology will be provided, including lever-less tyre fitting equipment, integrated work tool stations delivering technicians with retractable oil, water, compressed air and power on demand to aid workshop efficiency. 3,000 parts will be stored, as well as high voltage special tooling to work on hybrid vehicles.